This fine small handbag crafted from luxurious structure leather is a perfect staple piece. Wear it as a shoulder or hand bag by the big handles and detachable strap. 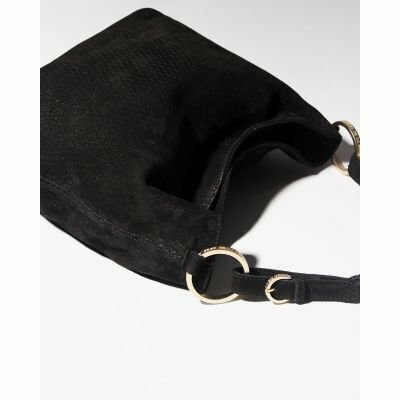 Featuring a zipper closure, this bag has multiple storage spaces. 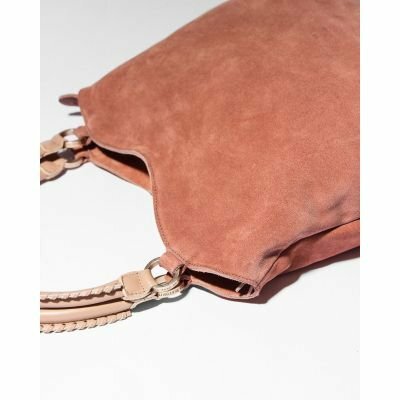 The bag measures 18X21X8 cm and is available in bordeaux and brown. This bag is available in smooth leather as well (211010013).